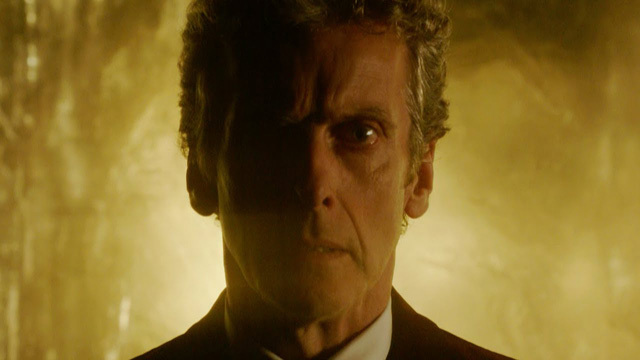 NEW DOCTOR WHO SERIES 9 TRAILER Is All kinds Of Freaking Awesome!!! | Warped Factor - Words in the Key of Geek. NEW DOCTOR WHO SERIES 9 TRAILER Is All kinds Of Freaking Awesome!!! Doctor Who returns September 19th. Are we excited?